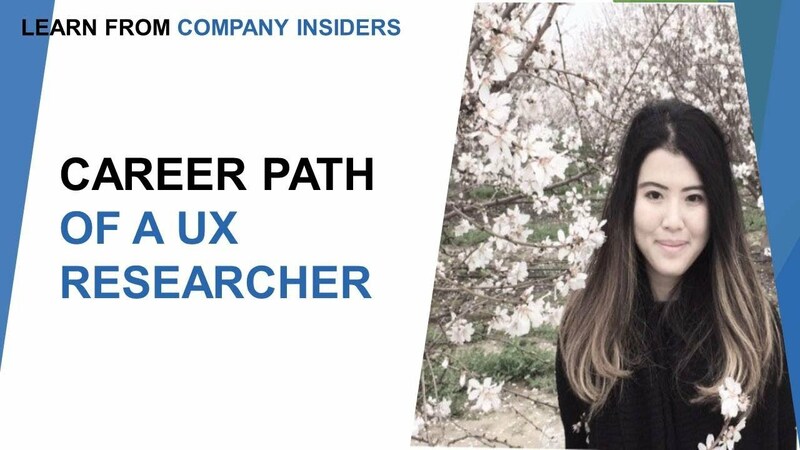 UX research career is based upon networking and requires you to plan for your career path before applying for UX researcher job. 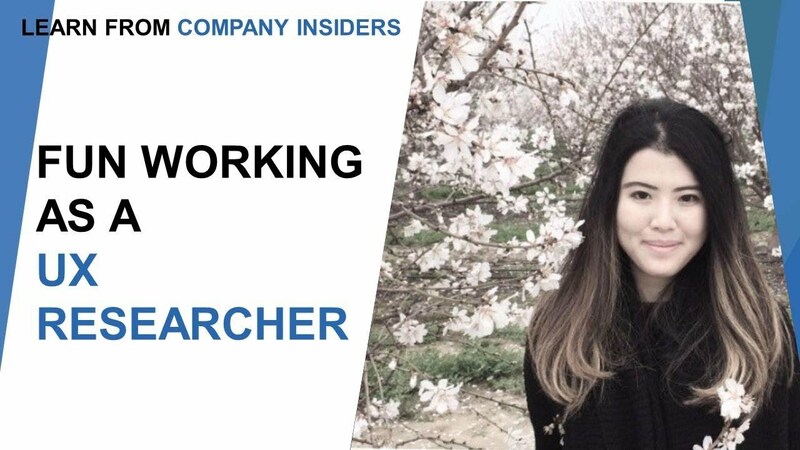 The job search strategy for UX researcher is straightforward and involves networking. 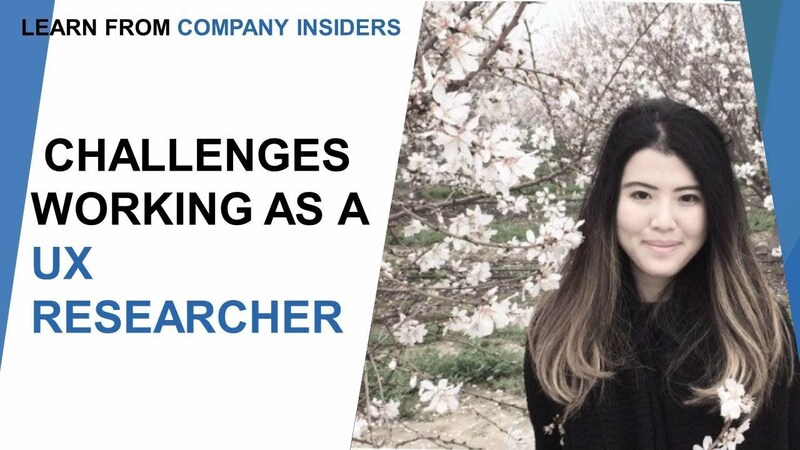 If you are looking forward to UX research career, then be prepared to plan your job search strategy before completing the college. 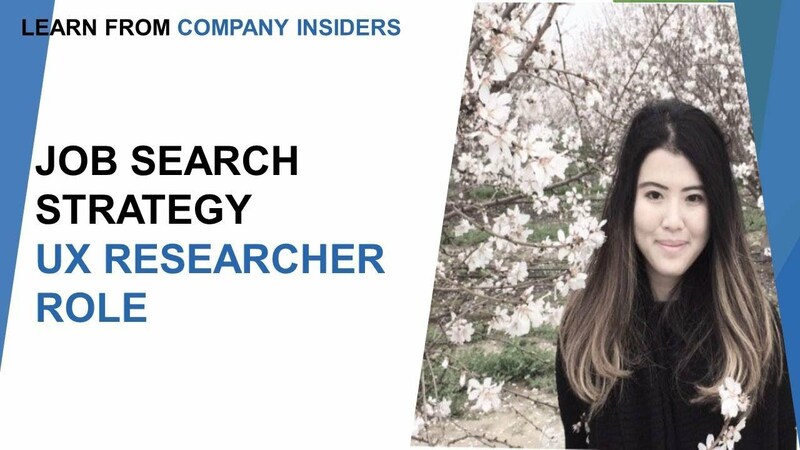 A UX researcher job search strategy can be done in two simple ways. Firstly, you can start a job search when you are in college. And secondly, when you want to look into the same segment with growth. 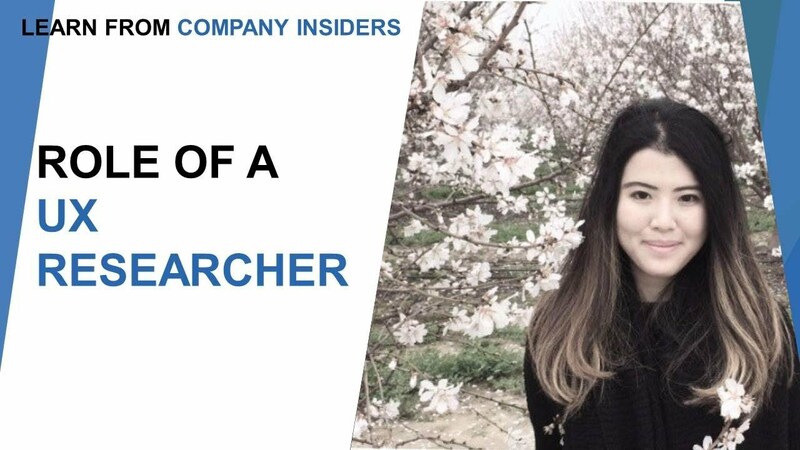 The most crucial strategy for job search is to met people, connect with them, let them know about yourself and your interest in the field. If you are in college, you must take part in networking sessions among professionals. This part is crucial since you get to know people from your segment and you can gain access to their knowledge. There are so many apps these days which helps you to network with professionals and such is on LinkedIn. It helps you to profile yourself in front of other professionals. Jyou can make an impressive LinkedIn account and socialize people who are in your choice of the segment. 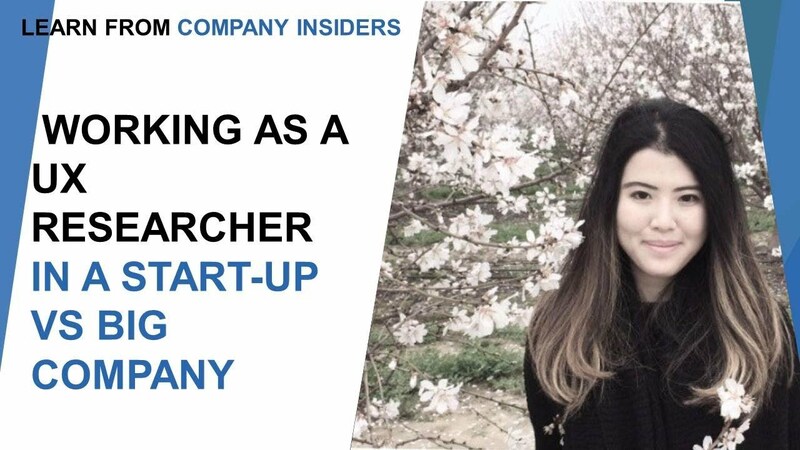 Another way to look for the job in UX research team is to get in contact with other young professionals who just graduated from college and started with a post. They will help you to understand the process of job search and will tell you tricks and tools that you can use in the job search strategy. They can also introduce to the people who helped them to get a UC researcher job in the first place. With networking, you get in contact with the people who can help you with the internship process, help to prepare for applying for a job and finally will help you to get through the interview process and get hired for the first job after college. Even when you get the job after college, your job strategy should be to expand your connection. Meet more people, who will help you grow. Take part in the professional sessions and meeting where you can learn about your ability and recognize your limits. 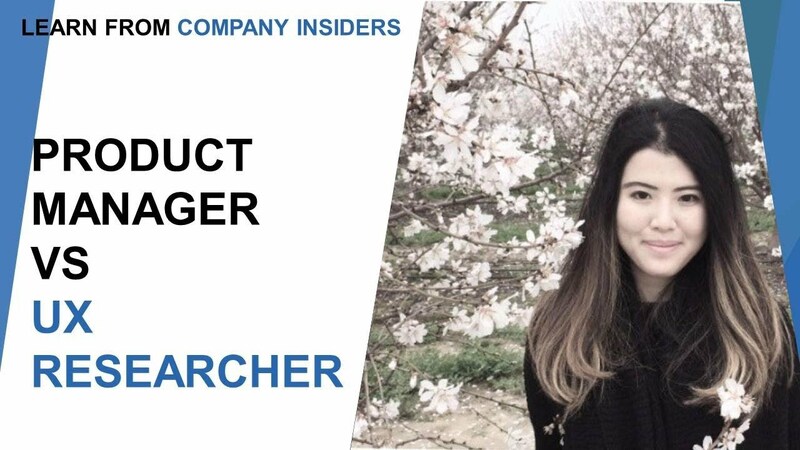 A UX researcher aims to gather information from the users by way of a variety of qualitative and quantitative methods, including interviews, contextual inquiries, diary studies, personas, card sorting and usability testing. In pertinence to UX research, there is a group on Facebook called the ship, and it was an initiative by the people and users of Facebook, an online community of UX researchers. If you have any queries, you will receive all sorts of help, and your questions answered there. The forum has been created to discuss all kinds of issues related to the UX research, the methodologies that are being applied in the process. It is also a great platform to interact with new people and create a network and gain exposure to different people at different companies. Also, utilizing the network on LinkedIn is a great way to gain exposure to various companies that you’re interested in and the people that you want to get to know and interact with. 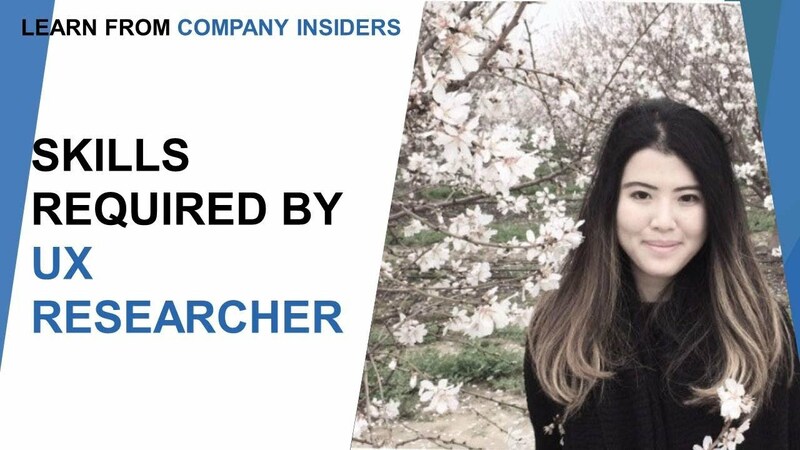 So, it is essential that you make a list of the companies and the people that you have in mind and search for them on LinkedIn. And, if you are fortunate enough to get hold of the desired person, you can initiate the conversation in the chat section, and arrange for a meeting. Grabbing a cup of coffee, and discussing common interests is a great way to create contacts and expand the network. Of course, another group of people that would be great to add on LinkedIn are recruiters from those companies. 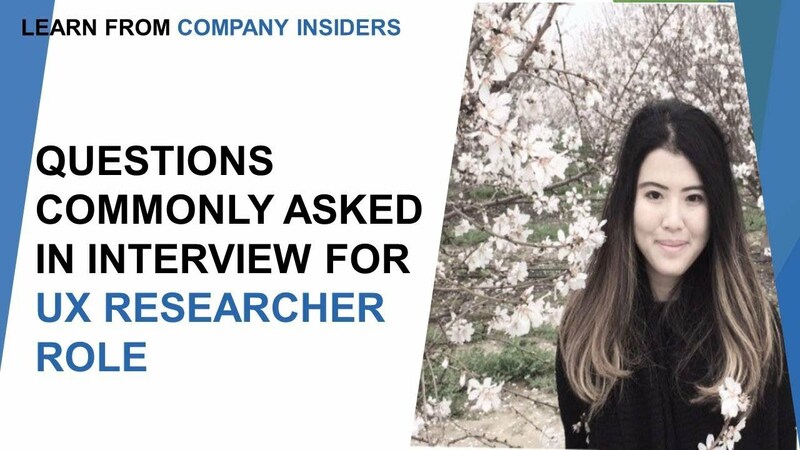 This is because most of the times the recruiters are the people reaching out to the people directly to try and loop them in the interviewing process. So, it would be great if you go on to LinkedIn and find those recruiters and add them to your network, which could prove to be an invaluable resource for you to utilize at some point of time. And they would see this as an opportunity to utilize you as a potential candidate for a new role that they are looking to fill in at their organizations.